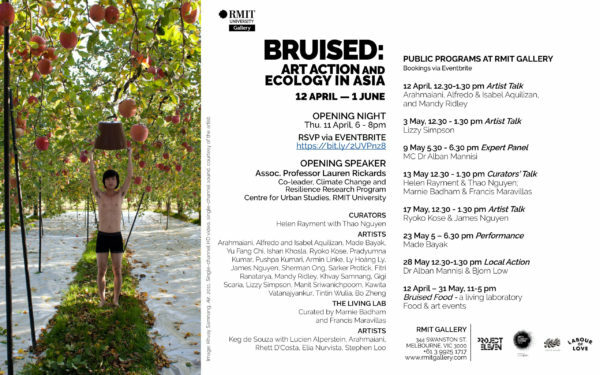 Bruised: Art Action and Ecology in Asia which opens on Thursday 11 April 6-8 pm, is part of ART+CLIMATE=CHANGE 2019, a socially-engaged festival of ideas, exhibitions and events. Presenting over thirty curated exhibitions at leading museums and galleries across Melbourne and regional Victoria, the 2019 festival, which runs from 23 April–19 May, considers ideas and concepts around art and activism, community engagement, energy transition and accelerated action on climate change. Bronwyn Johnson, Executive Director and Director of ART+CLIMATE=CHANGE 2019 festival, toured the exhibition installation with curator Helen Rayment. “Critical thinking by artists on exhibition here at RMIT Gallery provides a unique and innovative ways to communicate, understand and feel the enormity of the environmental and climate challenge before us. In many instances the artists are sharing personal stories that reflect their lived experience and concerns,” she said. 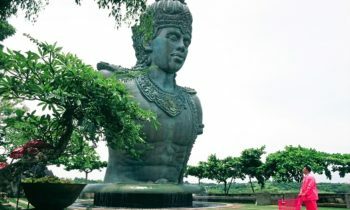 Helen Rayment said that artists and their work are now one the best ways to stay informed about the state of the world. 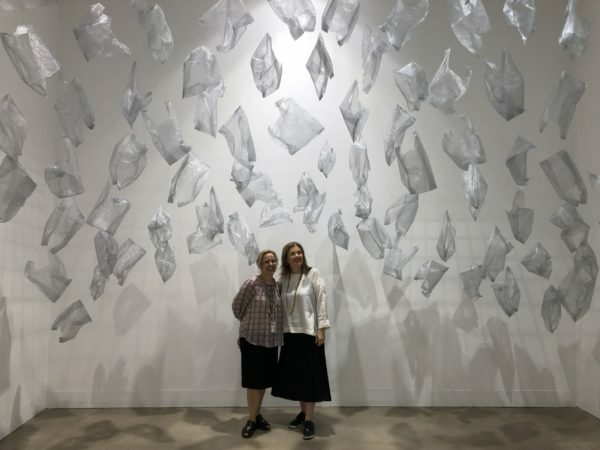 Caption: (left to right) Helen Rayment, Acting Director RMIT Gallery and Curator of Bruised: Art action and ecology in Asia, and Bronwyn Johnson, Director, ART+CLIMATE=CHANGE 2019 festival at RMIT Gallery standing within Yu Fang Chi’s large-scale work Remnant, 2019. Speakers: Miranda Massie (USA), Director, Climate Museum, New York City. 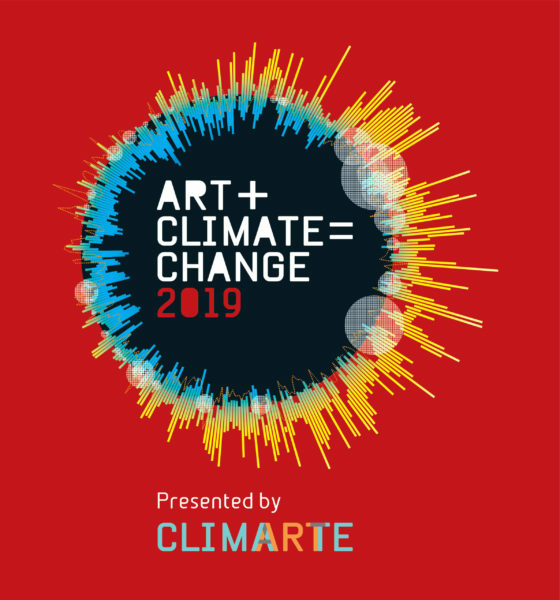 This keynote will address why we need a cultural shift in response to the climate crisis, and why dedicated climate museums are a necessary, though not sufficient, component of that shift. VENUE: Carillo Gantner Theatre, Sidney Myer Asia Centre, The University of Melbourne, 761 Swanston St, Parkville.